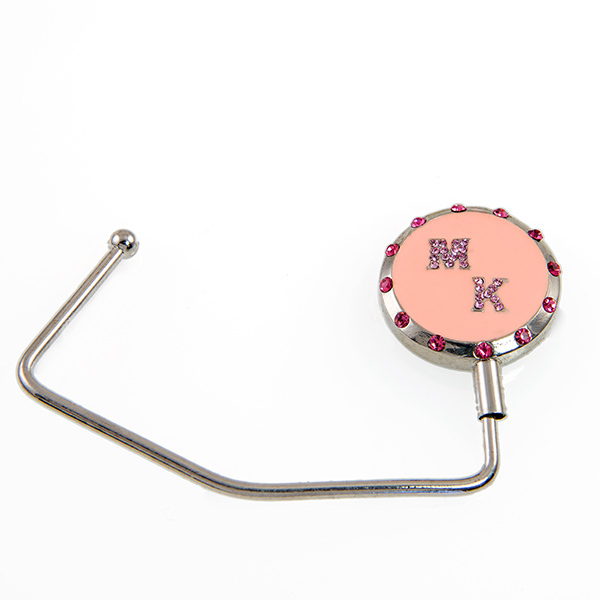 This MK purse holder comes in a silver finish accented with Austrian Crystal. And has its own gift pouch. This beautiful Rose Gold finish necklace is 16 inches long with a 2 inch extender. Set with simulated A grade Opals. 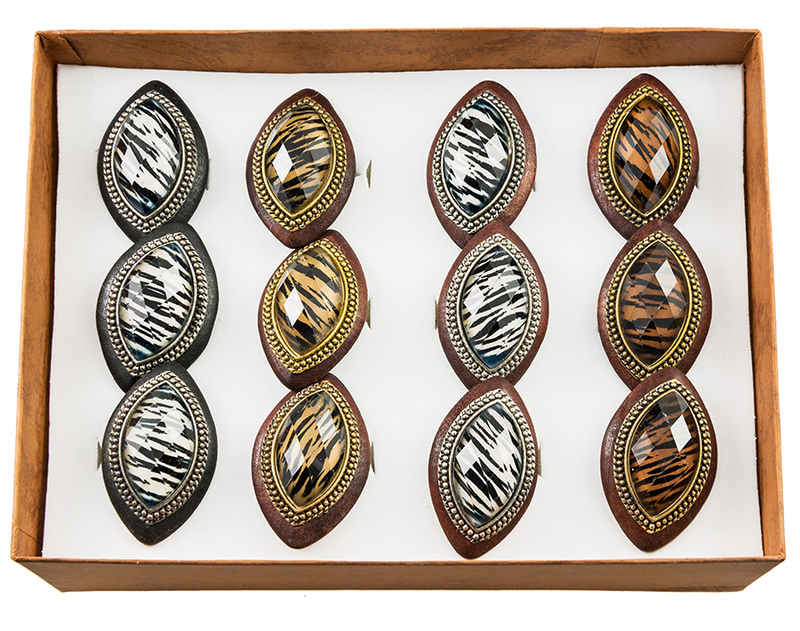 This assortment of animal print rings is for 6 ( six ) adjustable rings. 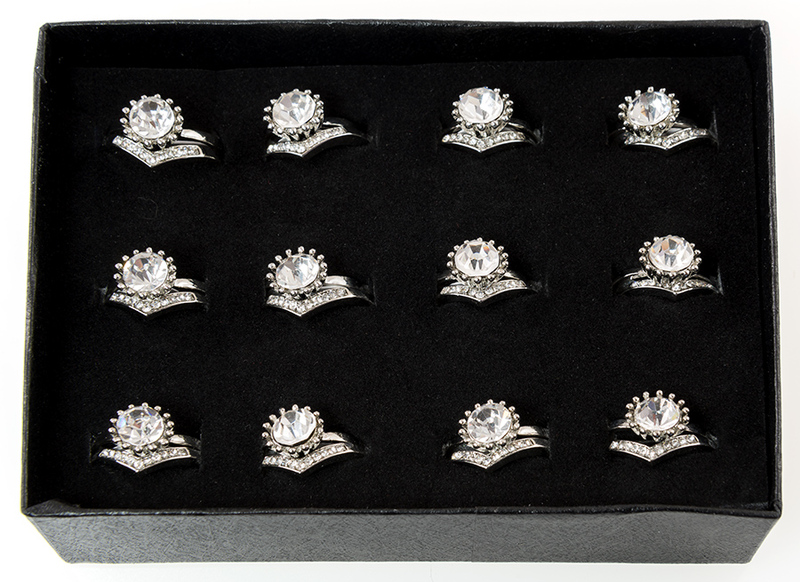 Order 2 units a total of 12 pieces and get a free display box. Wear this Rhinestone Bangle Bracelet in Multiples or by itself. Gold finish only. 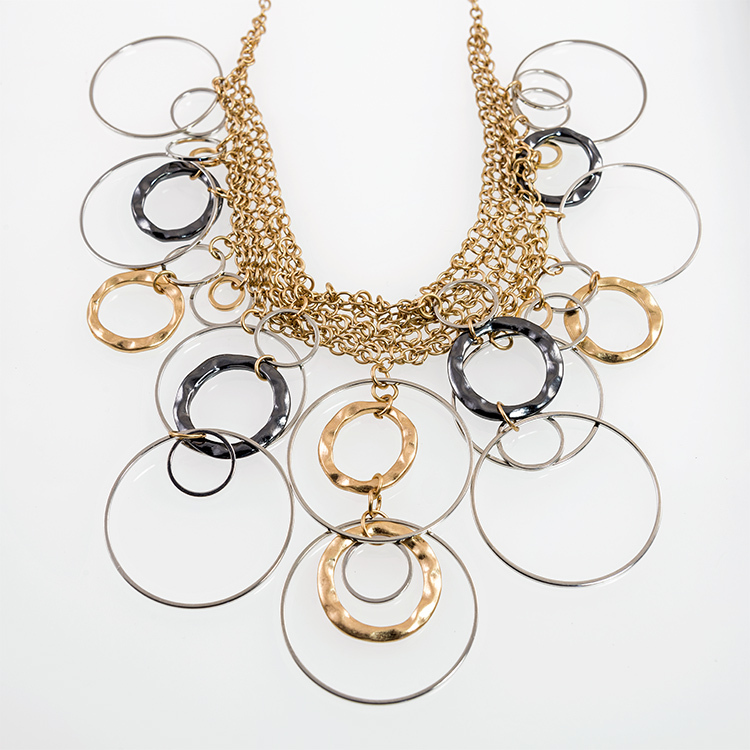 This Exotic Two Tone neck gently cascades the neck and comes with matching pierced earrings. Necklace is 17 inches long with a two inch extender.